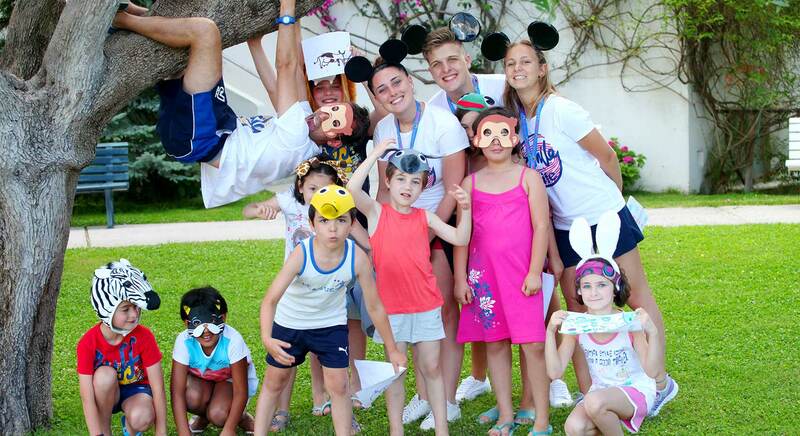 How many smiles in our children’s hotel! Our friendly mascot Jollyno knows children well, knows how to amaze them and how to entertain them and that’s why his magical kingdom is built entirely around their desires. Under the loving care of our expert staff, children spend hours of pure joy and great fun. And knowing that they are so happy, parents can enjoy moments of intense relaxation in peace.